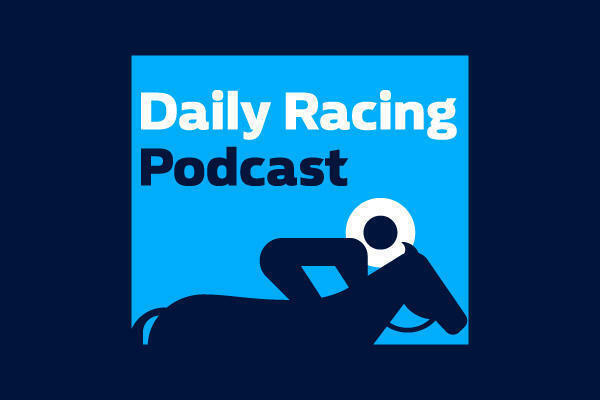 John Gibby joins Michael Wood on this edition of the Wednesday Racing Podcast. With the great news that racing is coming back on Wednesday confirmed on Monday evening, Michael and John go through some of the big news stories of the day, including Saturday&apos;s extended card at Ascot and the announcement of the Grand National weights. John also offers two selections for Wednesday&apos;s action. Enjoy.